Are you interested in bringing a Penguin state award winner to your school? Cassie Beasley, author of Circus Mirandus, has been nominated for 7 state award lists and counting! These award nominations include the Pennsylvania Young Reader’s Choice Award, the Sunshine State Book Award, and the Texas Bluebonnet Award. Keep an eye out for Circus Mirandus as more awards start coming in! Download our Circus Mirandus Educator’s Guide which includes ideas on how to incorporate this magical novel in your curriculum and classroom. Stay up-to-date with book news, recent award winners and more! 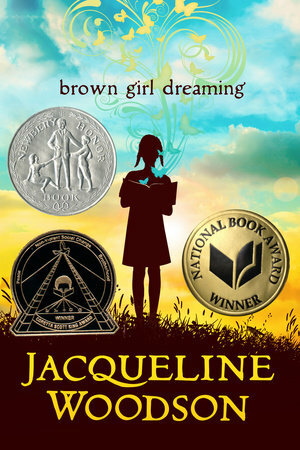 Congratulations to Brown Girl Dreaming by Jacqueline Woodson for being nominated to 20 state lists! Jacqueline Woodson has been nominated to over 100 state awards in her career. Learn how to use her work in your classroom or library with the Comprehensive Guide to Jacqueline Woodson.